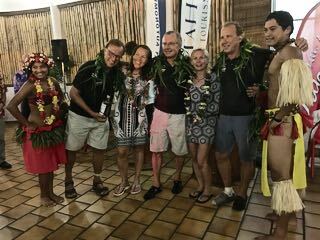 On the 28th of April WARC held the Price Giving Ceremony for Leg 4 from Galapagos - Marquesas in the City Town Hall of Papeete. 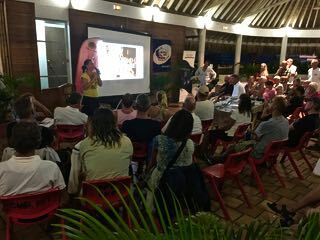 We first started with the Skipper’s Briefing for the independent sailing in the Society Islands. 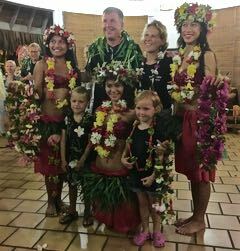 The Mayor of Papeete welcomed us and gave every crew a memory from Tahiti: a polished oyster shell. 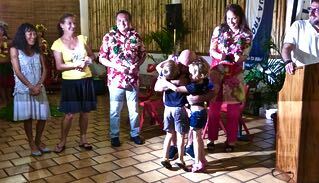 This time Alex and Inez got to get the price from the Mayor himself. 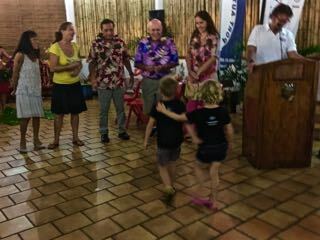 and in Class A Take Off won again!! 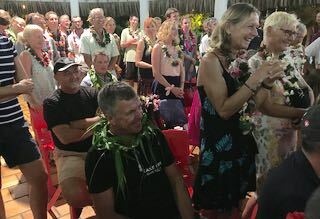 After the welcoming and price giving ceremony we were given a speech only to the Skippers by some chief praying for the waters we were to sail on. 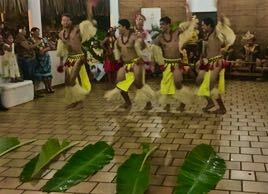 Then the Tahitians gave us a spectacular dancing ceremony! 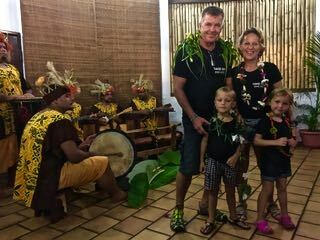 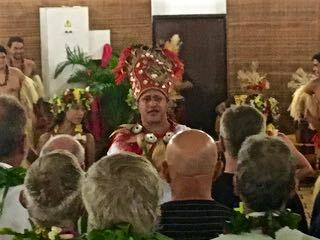 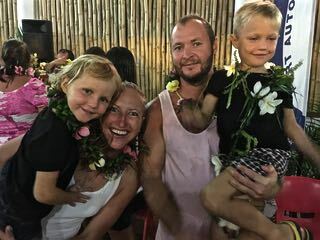 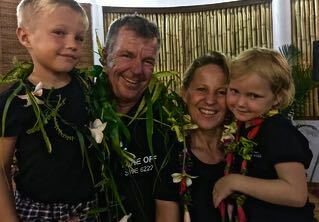 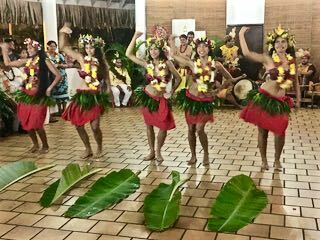 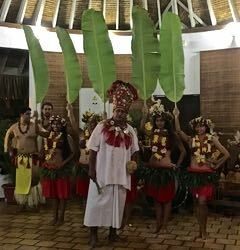 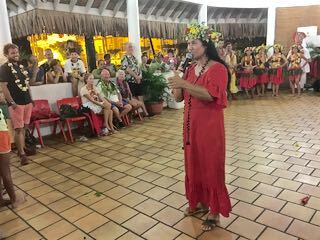 The responsible of the Tourist Board welcomed us too and explaining the Tahitian rituals while all the WARC crew enjoyed the entertainment.